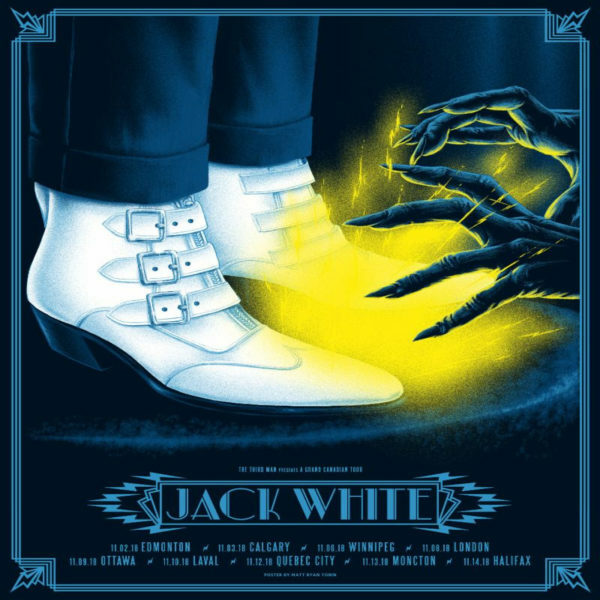 Jack White is about to release his new solo album; Boarding House Reach on March 23rd through his Third Man Records label. To support this release, the guitarist will head off on an extensive North America tour. Today, not only did Jack White unveil an extensive run of North American headline tour dates but he has also added his first set of UK shows in four years. These newly added shows include stops in London, Paris, and Amsterdam. The Detroit native will kick off at the New Little Caesars Arena in White’s former hometown on April 19th. After that, he heads over to Milwaukee, St. Louis, Dallas, Austin, Cleveland and Toronto making pitstops at the Shaky Knees Music Festival in Atlanta, Boston Calling Music Festival and New York’s Governors Ball Music Festival. White will then cross the seas and begin his UK tour in London on June 27th. The tour currently is set to wrap on August 23 in Las Vegas, Nevada. Tickets will go on sale to the general public for these newly added dates on January 26th. Members of Third Man Records Vaults will be the lucky fans who will have access to the very first pre-sale which will start on January 22nd at 10 pm local time. Fans can sign up for Vault Package #35 which features the ONLY limited edition version of the album as well as to gain ticket pre-sale access first. Click here for details. There is an incentive when fans buy their tickets online. For those who purchase tickets for the new headline shows in North America will get a physical copy of Boarding House Reach on CD. Fans also have the option to upgrade their CD to the standard black vinyl LP. These dates will span five months starting in April and include the previously announced festivals – Governors Ball, Shaky Knees, and Boston Calling. Fans can check out the full list of tour dates below as well as the full tracklist of the upcoming solo album. Jack White has updated his world tour with extended dates which include a trek across Canada. The tour is in support of White’s critically acclaimed album, Boarding House Reach. The new Canadian dates will begin November 2nd at Edmonton, AB’s Rogers Place and will continue for nine days before wrapping up on November 14th at Halifax, NS’s Scotiabank Centre. White is no stranger to touring in Canada. 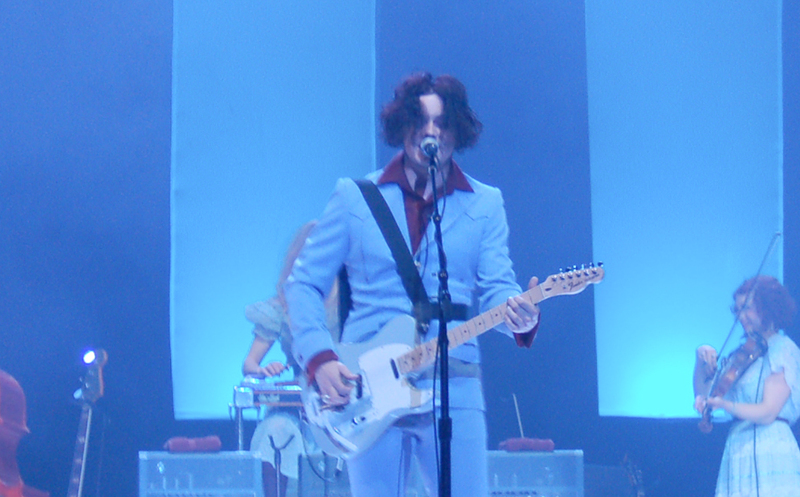 During the summer of 2007, White and his band, The White Stripes performed shows in every province and territory in the country. It marked the first and still only time a band did so. That summer, which had the band supporting ICKY THUMP, included their 10th-anniversary show, held in Glace Bay, NS. There will be a limited amount of pre-sale tickets that will be available to purchase to Third Man Records Vault members starting today, August 17th. Scroll down for the newly added dates. Those who are in the vicinity of these dates and would like to add Jack White to their live concert bucket list, check out White’s official website for tickets and more information.